Well-Known Strangers, a band with Racine roots, was selected Friday as one of the three finalists in Milwaukee Summerfest’s fifth annual Land the Big Gig Contest. The band will play on the Briggs and Stratton Big Backyard stage on June 30 with a chance to win $20,000. RACINE — John Kulas is living a rock and roll fantasy. 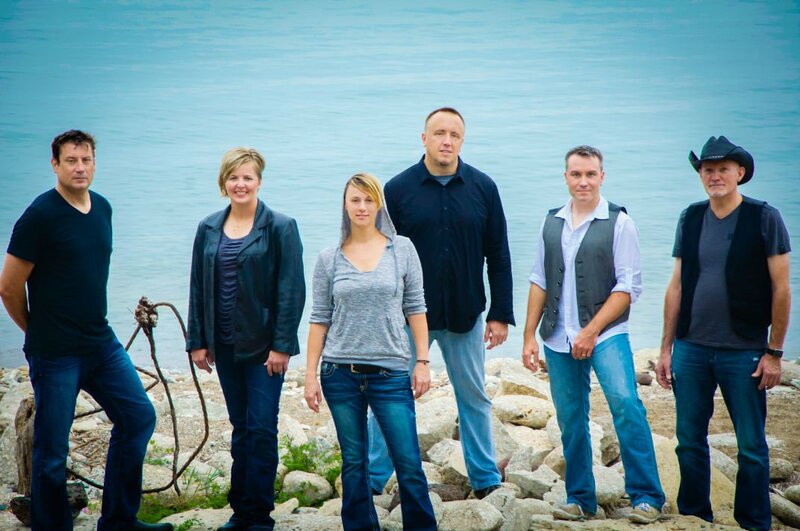 Kulas plays in the southeastern Wisconsin band called Well-Known Strangers, and the group Friday was chosen as one of the three finalists in Milwaukee Summerfest’s fifth annual Land the Big Gig Contest. The band is scheduled to play June 30 on Summerfest’s Briggs and Stratton Big Backyard stage with a chance to win $20,000. Not bad for a band that is barely a year old. Two members, lead vocalist Betsy Ade and rhythm guitarist Joe Adamek — another St. Catherine’s graduate — sang together at a wedding for a mutual friend last year, Kulas said. They liked how they sounded together and decided to join up. The other band members played for other groups before being recruited to become Well Known Strangers. But the band added a winning touch when cellist Sacia Jerome joined, giving the group a unique sound. The band consists of Adamek, Ade, Jerome, Theodore Koth on lead guitar and banjo, Roger Gower on drums, and Kulas on bass guitar. The band’s first gig was at the Route 20 Outhouse on Highway 20 in Yorkville last October. The band has played all over country, including Las Vegas and Chicago, and will perform at the Kraut Music Fest at 6:30 p.m. today at Caledonia-Mount Pleasant Memorial Park in Caledonia. It also will perform on the Route 20 Outhouse float in the Fourth Fest parade next month. The Land the Big Gig contest started in May with hundreds of bands and artists submitting songs. Judges winnowed the list to 155 artists, and fans voted on the song submissions for nearly a month. Judges selected a top 10 and had those artists submit videos of a live performance. Well-Known Strangers used video from its very first show at Route 20 Outhouse, Kulas said. About 300 people were at Route 20 Outhouse to see that show, which is still probably the biggest crowd they have played for, Kulas said. But the band could see 10 times that number on June 30. They also can be found on Facebook, Twitter and YouTube. New adoptables in Racine County. Pick your new dog or cat! Commenting at 430am? It must have been a late night of partying. I wonder if you have any connections to all this... but you probably don't have anything to do with local bars or any of the corruption and discrimination related to downtown bars in racine. You probably wouldn't know anything about the good old boys club with dickert and ladwig and others do you? no connections to st catherine either? It must all just be a coincidence. I am excited to see the show. Wow how did they get that? On a related note i heard some people asking questions about a bunch of corruption in racine connected to st catherine alumni and i know there are strange things going on here in mount pleasant. It seems like there is a lot more of that in racine... does anyone know if any of that is true? I wonder if any local reporters know anything about the st catherine alumni involved in some corrupt activities... they probably wouldnt say anything though. I mean who tells them to write stories about their alumni anyway? Maybe they would know what is going on. Whatever is going on, good luck to the band and I hope they all win a lot of money! You must really rock!